The Astros have Verlander and Cole, and the Mariners don't. 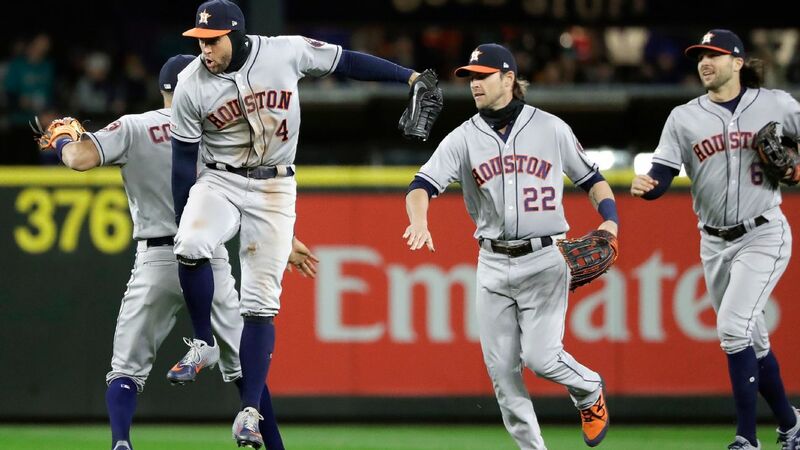 The Astros turned to hard-throwing relievers Brad Peacock, Hector Rondon, Ryan Pressly and Roberto Osuna to get key outs and finish games. The Mariners turned to no-names such as Shawn Armstrong (making his season debut), R.J. Alaniz (making his major league debut) and Brandon Brennan (a rookie Rule 5 pick). Altuve looks healthy and locked in again after the knee injury that curtailed his production down the stretch last season. Make no mistake: Marquez has become one of the best pitchers in the majors. Going back to last year's All-Star break, he's 8-4 with a 2.48 ERA and 149 strikeouts in 120 innings. In that span, he ranks sixth in ERA, first in innings, third in strikeouts and tied with Jacob deGromfor first in quality starts. 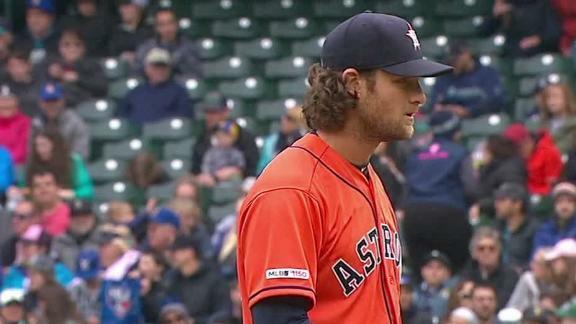 Gerrit Cole strikes out 11 Mariners to lead the Astros to a 3-2 win on the road.